At King’s-Edgehill School learning goes beyond the classroom, beyond the local community, and sometimes beyond the province and country. 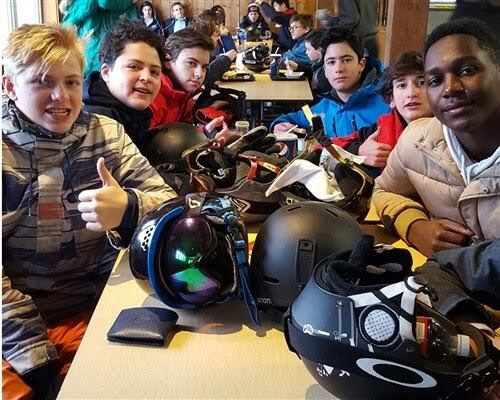 As with every academic year, 2017-2018 will see plenty of opportunities for day and boarding students to learn and experience life outside of School. If your child has an interest in exploring the world, be sure to check out the trip to the Unites Arab Emirates KES has planned from March 11 to the 22, 2018. 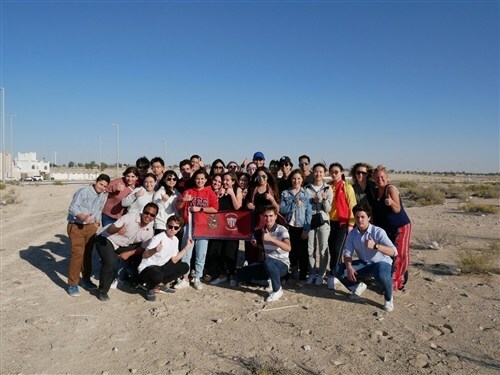 This 12-day visit to Dubai and Abu Dhabi will give students the unique opportunity to explore one of the most popular travel destinations in the world. Students will not only be immersed in the Arabic and Islamic culture and language, but they will also have the opportunity to visit the Grand Mosque, iconic skyscrapers and city-sized shopping malls. of Spain, Madrid, where we saw how grand the city presents itself and its beautiful architecture, including the bull fighting stadium. For our soccer/football fans, we were fortunate enough to get a tour of the Real Madrid FC stadium before enjoying shopping in the city center square once used as a bull fighting arena centuries before. Our itinerary took us next to the old city of Toledo, where we soaked in the breathtaking landscape of the walled city before touring the city center itself. As was the common theme in southern Spain, the Moorish and Christian architectural influence was marvelous. This was clearly evident in Granada, where we walked the parapets of the ancient Alhambra Palace, once home to Muslim and Spanish kings alike. The most fantastic and intimate experience thus far was the flamenco show inside an unassuming home, whose basement opened into a low hanging, concave ceiling covered in photos and decorations from the past century of flamenco performances in that very room. Some students were called up to dance with our hosts before we made our way back on the bus through the winding and dimly lit streets of old Granada. The twisting road through the Sierra Nevada mountain range, dotted with olive farms and beautiful countryside, led our group to the Costa del Sol resort town of Torremolinos. Sitting on the Mediterranean, this was an opportunity for our students to hang out on the beach directly in front of our hotel before our delicious paella cooking class. 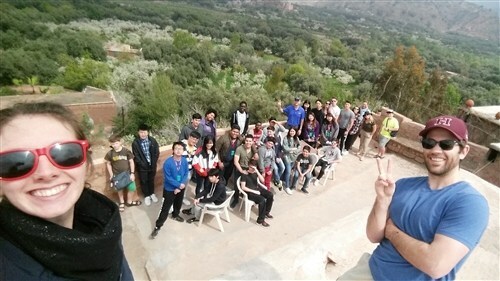 King’s-Edgehill School provides all students the chance to learn beyond their classroom through unique travel opportunities. At KES, we believe travelling not only gives our students the chance to learn about the world around them, but also gives them the opportunity to learn more about themselves, bond with each other, and test the limits of what they thought they could do. King’s-Edgehill School is known for its exciting student trip opportunities. Last March Break, KES students travelled as far away as East Africa for almost three weeks of living on a game preserve and helping build two classrooms in a Maasai Village. 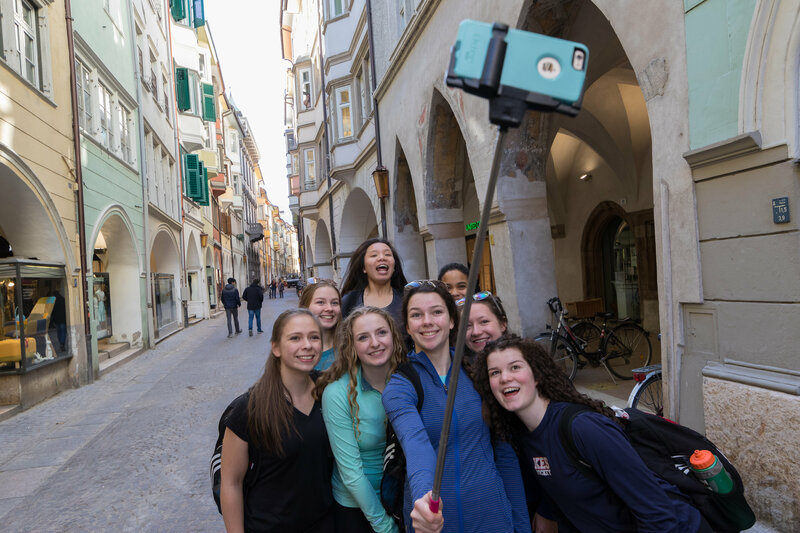 Another group of students travelled to Central Europe, touring Germany, the Czech Republic, Hungary and Austria. 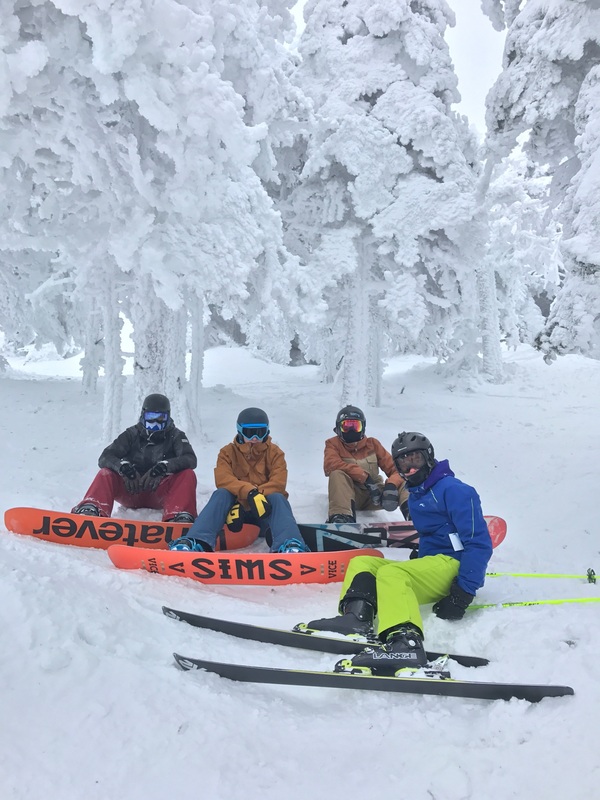 All of the students who participated in these and other KES trips will tell you that they were filled with a lifetime of memories!